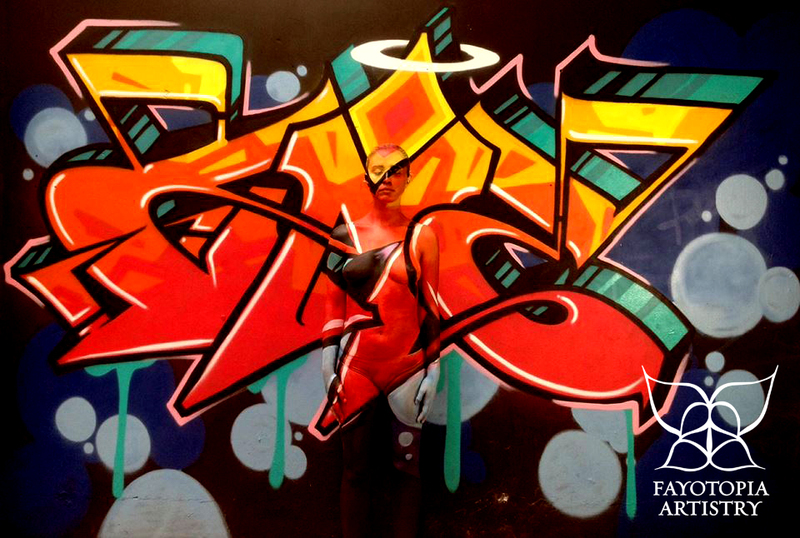 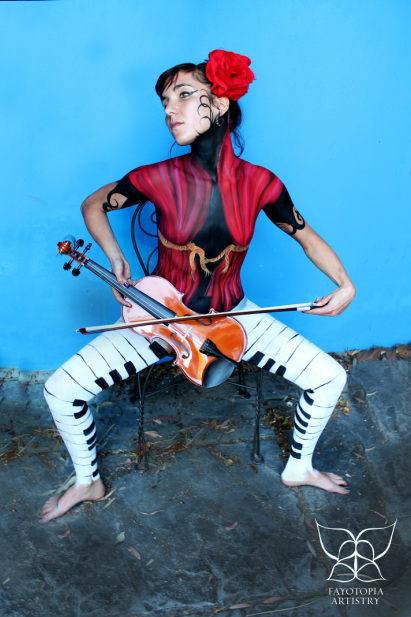 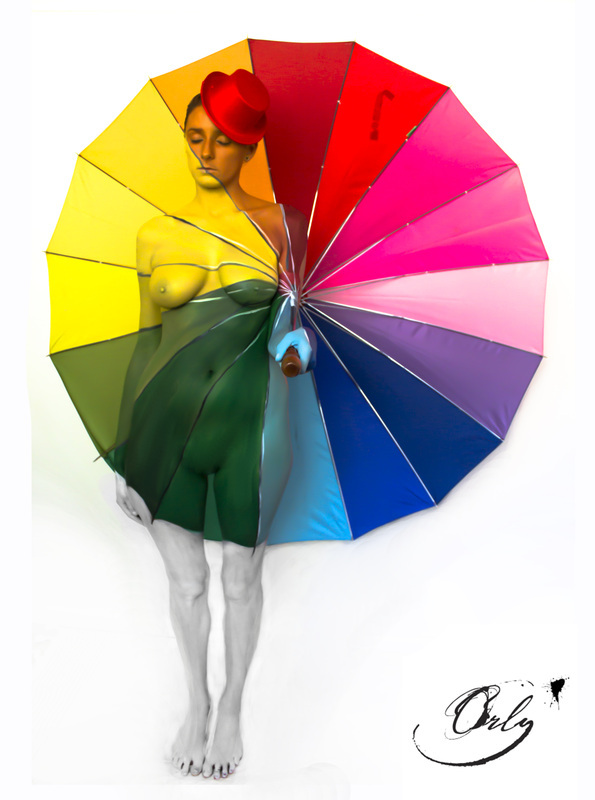 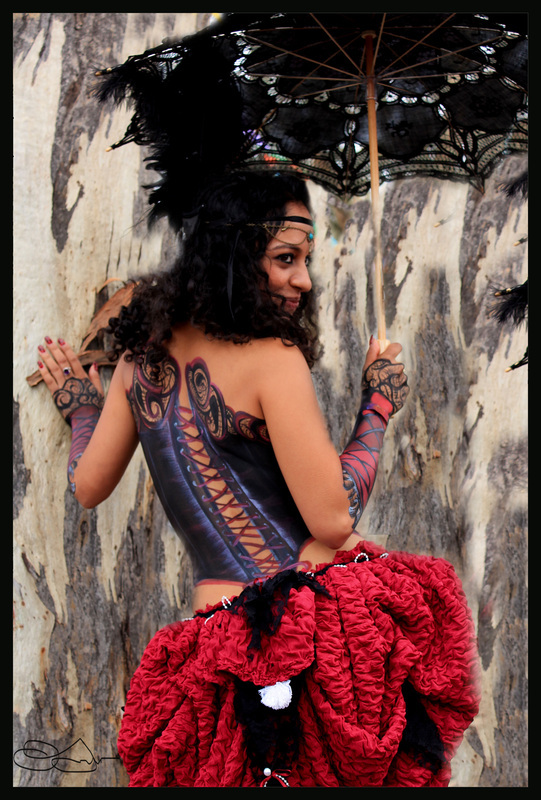 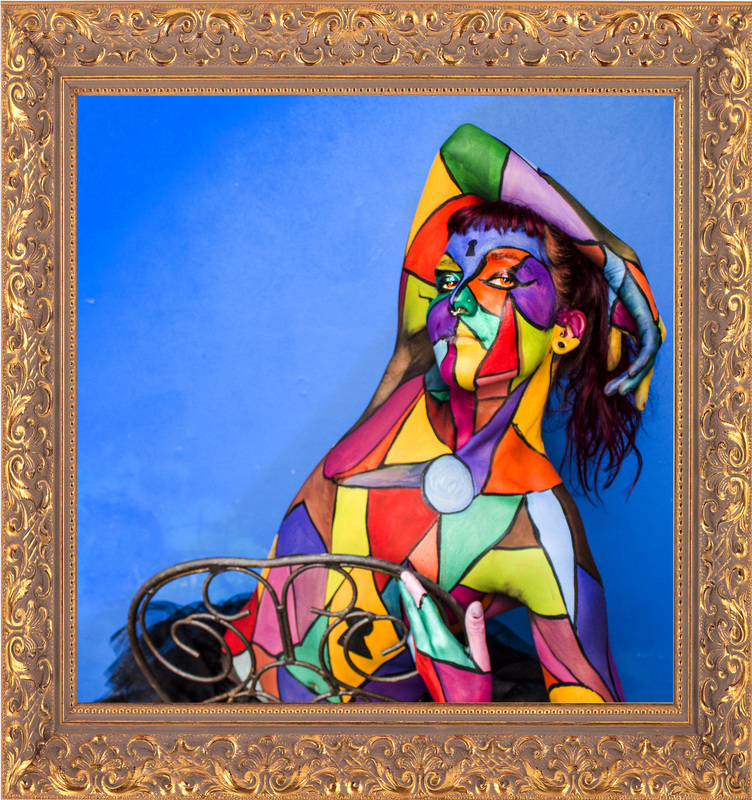 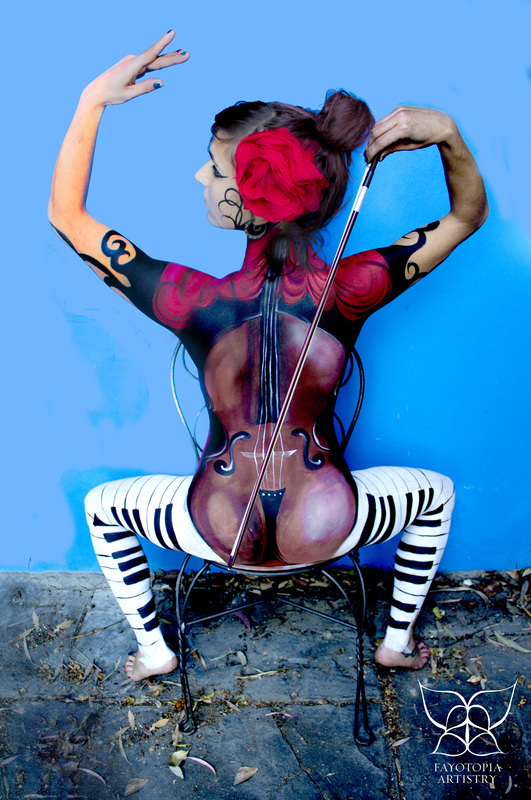 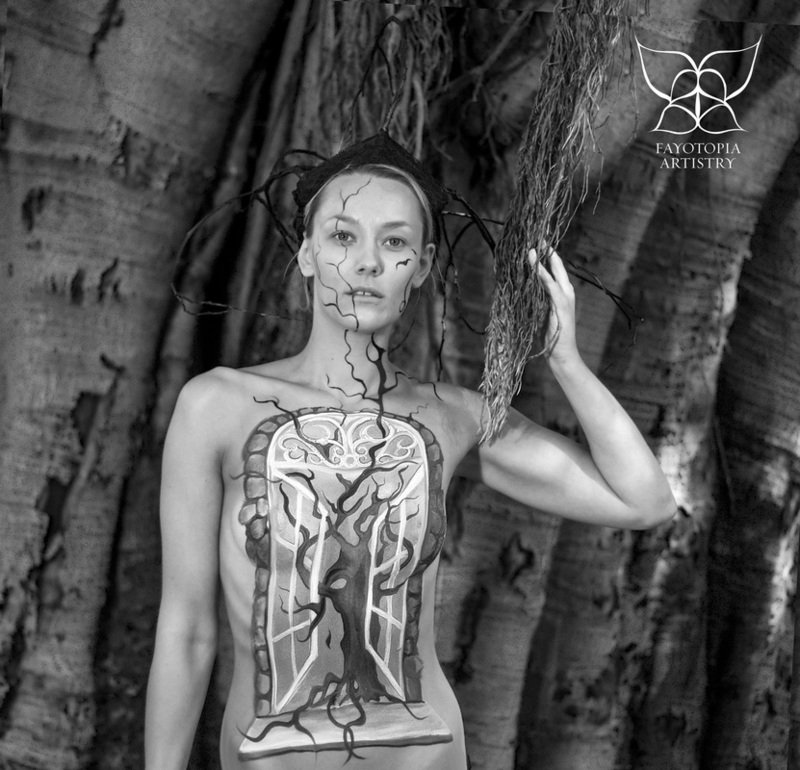 The Fayotopia Face/Body Painting Experience is a combination of artistry and the individual energy of the human canvas. 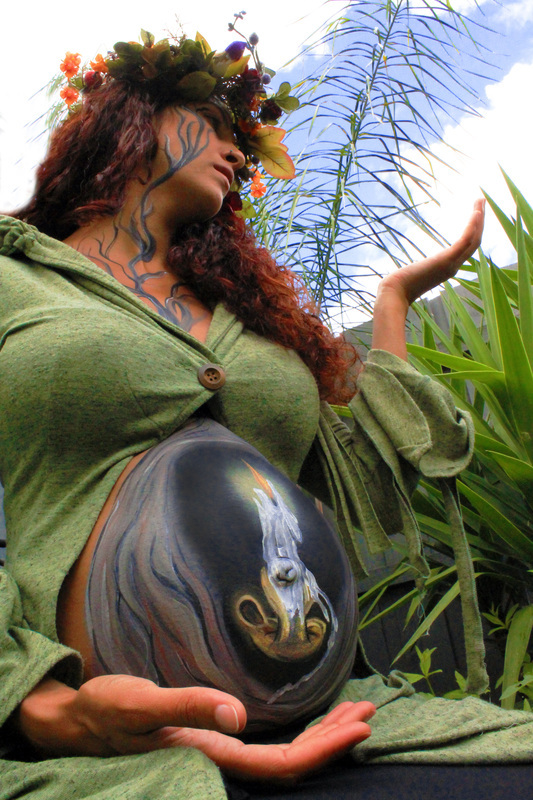 The person being paintied becomes the energetic canvas for Orly Faery, and the artistic expression is met only through the unity of these two energies; the painted and painter. The process is aided by appropriate settings, props, photography and digital manipulations. 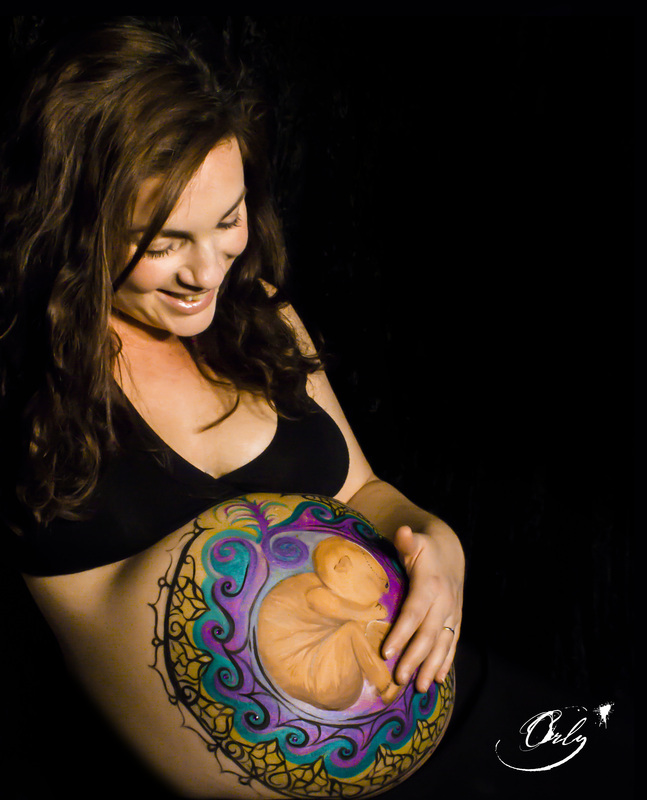 Suitable for faces and bodies, for the young and the old, for families and individuals, private parties and public corporate events and of course for beautiful big pregnant tummies! 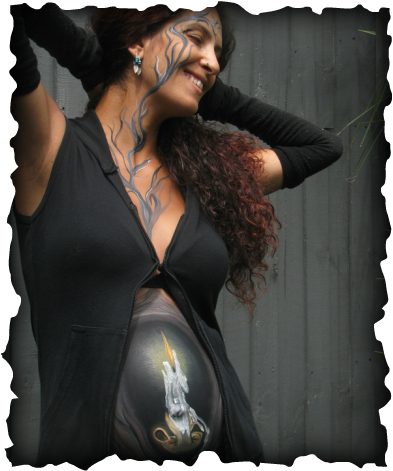 Orly Faery also does live painting shows for face and body art, custom designed and suitable for all kinds of events including weddings, birthdays, corporate functions, openings, music shows and more.